A successful PPC or retargeting campaign begins with an assessment of business goals, competition, and audience. Understanding these key drivers lead to goal refinement, user funnel definition and creation of a design/messaging strategy through ad content and landing pages. Blog Post: Retargeting to re-ignite promising leads. PPC campaigns are highly targeted marketing excercises that require you to understand your audience -- not just by business role or demographics but by search intent. The phrases and keywords your audience is searching for should provide insight into a messaging strategy as well as budgeting - knowing what keywords lead to a higher conversion rate can help you determine the best ROI. The choice of a PPC platform can also make a difference -- place ads to users based on their demographics or locations. Others are base their placement on search query. 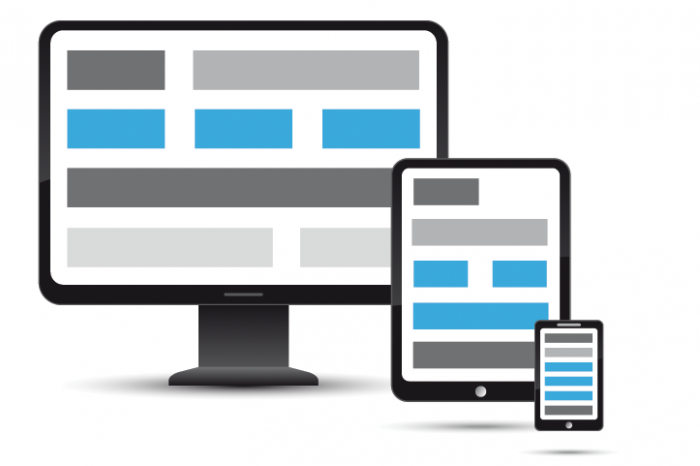 Messaging and user interface design are critical to turning PPC targets into conversions. When a targeted ad appears in front of a prospect, its messaging needs to be compelling enought to trigger an action. Once the user lands on your site, further user interface, information architecture and messaging considersations must be made in order to provide relevant information and drive the user to convert. Constant evaluation of your PPC campaign effectiveness leads to long term ROI. Changes to approach based on results data can lead to tweaks to keyword selection, audience targeting, and ad and landing page messaging. The PPC and retargeting landscape is fluid -- both on a technical level and through audience behavior changes. Regular assessment of ongoing campaigns is a must.